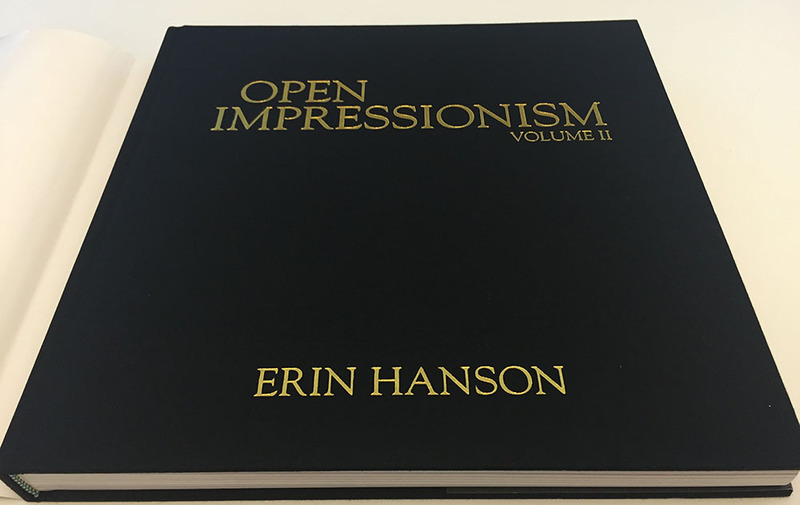 When Erin Hanson, a popular impressionist landscape painter out of Los Angeles, came to us to create a collection of her best work which she intended to sell online and at her gallery, she wanted a high-end fine art book that would showcase her work as an oil painter and stand out in a crowded competitive field. Erin had used Blurb for some of her smaller-run portfolio books in the past and looked to do this second edition with us. How to stand out? By adding gold foil deboss on the hardcover linen, a bit of matte spot varnish on the dust jacket, and finishing with head and footbands. She was extremely happy with the quality and service with her large coffee table book project. During the production process, Erin sent this note to Andrew, one of our Large Order Services Representatives. Blurb was never about “cookie-cutter things”when we started the company. That’s why our classic, hardcover color books are of (somewhat) non-standard sizes. When we launched our first product, now called Standard Landscape, we didn’t default to letter-size or A4. We kept making books until we got the one that looked and felt right. We repeated that process as we defined our other “Photo Book” products, as well as when we looked for paper and bindery options. It was always about making books that felt not only special but somewhat unique. As our company has grown we have added some standard options in the form of Trade books to better fit with the author marketplace, and we kept the classic sizes after acquiring MagCloud a few years back. But one of the sometimes little-known secrets about Blurb is that we’ve never stopped making books that are a little more out of the ordinary. Our Custom Book Options offer precisely that. Through our global network of printing craftspeople, we can make your book more unique. Whether it’s adding a custom foil stamp and deboss or a simple ribbon marker, our Large Order Services team are here to walk you through your options or brainstorm to figure out some new ones! Erin ordered 1500 copies so it made sense to go offset. But what if you only want or need 250? 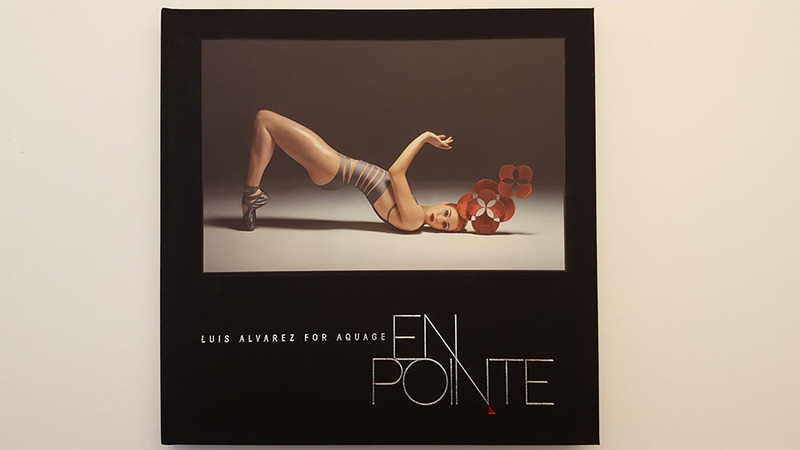 That was Luis Alverez’ request. He runs a salon and hair product company, and he’s a photographer to boot, so he made his book to be sold at a conference and privately after. He wanted the look of an offset book, but didn’t need offset quantities. Specifically, their expectations were that it would look just as dark and rich in the blacks as an offset book, so we ran it much slower and more carefully than a normal POD book. Cookbooks are all the rage, and we see our fair share of those as well. Authors Chinyelu Kunz, Courtney Diener-Stokes, Seneca Shahara Brand were looking to create a cookbook to educate and inspire parents of young children as well as educators on “nourishing rituals for head, heart, hands & soul”. Their book, Farmhouse Manna, has photos shot by a professional photographer and written by a professional writer, so this isn’t your run-of-the-mill school cookbook. Their aim was to distribute way beyond their school community, due to the national and global network of Waldorf Schools. They took pre-orders and set up retail locations to carry the book. They had their first book signing/sale of the book at Kimberton Whole Foods on June 4, 2016. All proceeds from the book will benefit early childhood education at Kimberton Waldorf School, a non-profit. 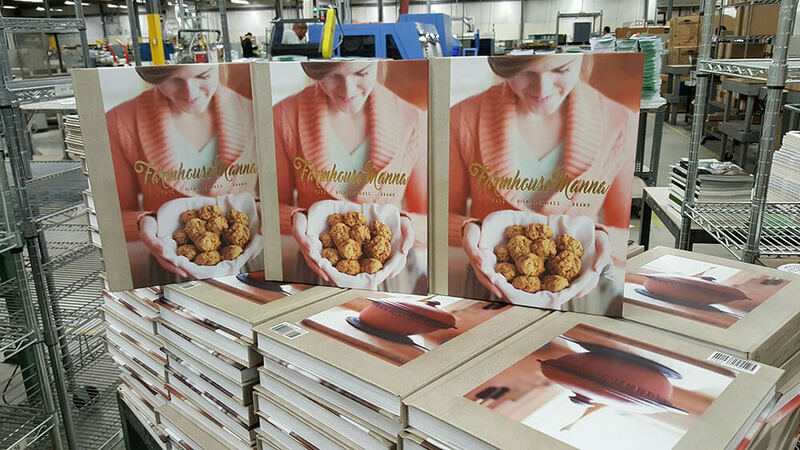 These are just a few of the custom book printing projects we’ve worked on recently. 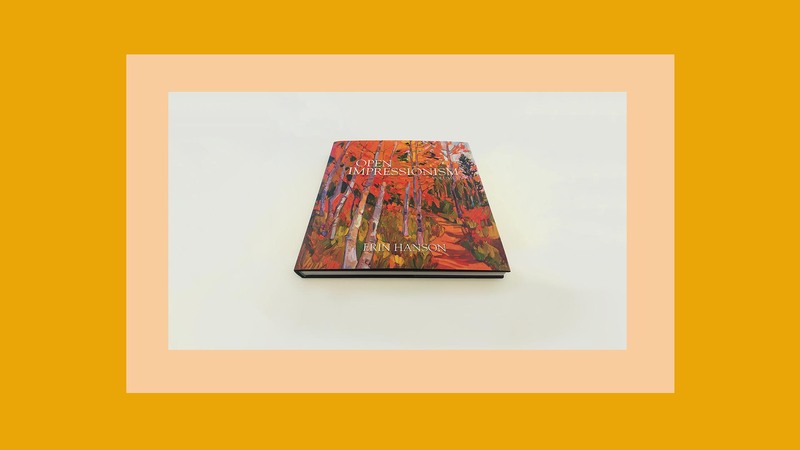 We’ve done custom slipcases, custom printed endsheets, photo tip-ins, mixed paper types—the options are seemingly endless. We can work with you for as few as 100 copies, or into the tens of thousands. We can help set up delivery to your address, or we can warehouse and ship directly to your customers worldwide. You can sell your book in the Blurb Bookstore, or via the Amazon Marketplace, or on your own. Pricing depends upon total volume, timing on the project, and the product you select. In some cases, we have samples we can provide for you or, depending on which custom options you are looking for, we can create a pre-order proof. Just drop a line to our Large Order Services team, and we’ll get the ball rolling.